To hack in-app purchase on Android there are many apps which are available in the market. The main reason behind the idea is the fact that not even a single penny is spent for purchasing items in Android games. The apps which work to hack in-app purchase on Android are the ones which work on rooted handsets. 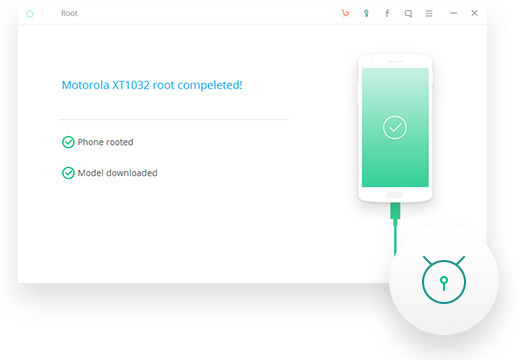 It is important that the users are always given a complete picture of the installation so that they get ready to root their handsets. Here are 10 apps to get in-app purchase for Android. The best part of this app is that it is regularly updated. 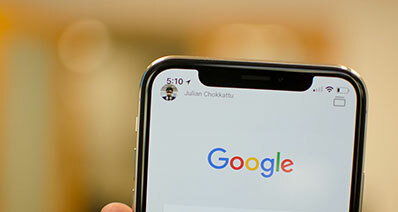 It will make sure that the best and the most advanced hacking techniques are always provided to the users regardless of their handsets. It is completely free to use and download. To get in-app purchase free this app requires no root at all and therefore it means a lot to the android users. Even without the root it is important to note that the app works with same effectiveness and provides same level of competency. 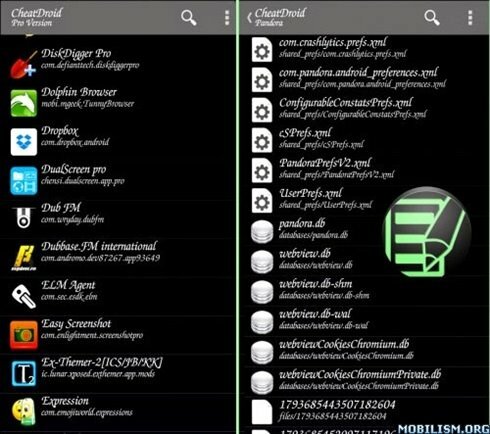 This is another “hacking apps for android” mechanism that can be used without any root. However the developers recommend the use with root so it works with full efficiency. The app has easy to use interface and therefore highly recommended. For hacking apps for android games this app is highly functional. Just like its name it gives complete freedom to the users to get all they want while playing awesome games. The best part of iSkysoft Toolbox - Android Root is that the users can apply the mechanism with full confidence. There is no need of any technical knowhow of android to get going with the process. The self-help guides and online support is readily available to make sure that the program works at its very best. The developers of the program release continuous updates to make sure that the best and the most advanced version is maintained. The user reviews about the app are highly rated and it is all because of intuitive design and state of the art working. Unlike other apps in the market that can lead to software disruption this app is highly functional and 100% secure and safe to use. The latest release of android i.e. Android 7.0 has also been included which makes it the most advanced program in the market. The data of the user is never compromised when the root permissions are being accessed by the device. It means 100% privacy and results. A large number of android devices of all genres are supported by the program. The current support count is 7000+ devices and more being added. It is used to hard android games without root. The rating of this app shows that how cool it is for hacking all in app purchases. The app usage is though a bit technical but it is still highly recommended to all. The working of the app is classy and it means confirm working. It is the best game hacker app for android. 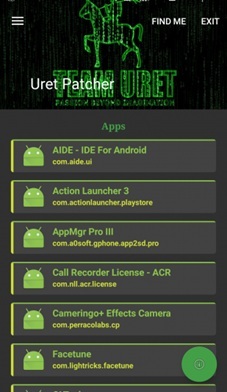 Lucky Patcher is one of the first in app purchase hack mechanism that was developed to make the lives of android gamers easy. The app has been highly rated as it works on its own. There is minimum interference needed and the in app purchases are hacked within no time. The app is faster than the many others of same genre so it is highly regarded by the users. 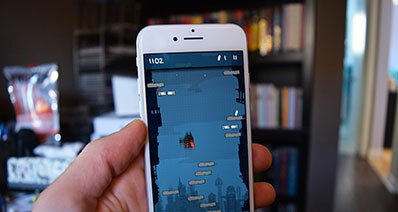 It is highly functional idea for hacking apps for android games. This app also works very fine to ensure that the in app purchases for sure. There are many issues which are resolved by this app so it is highly rated by the users. The working is fast and reliable. The only issue is that this app requires root permissions to work. This in-app purchase hacker for android is not at all renowned and therefore the rating is not the final one. However it works very fine and therefore it allows the users to overcome the in app purchases mechanism that arouses most of the game players. The app is very easy to use and therefor highly recommended. 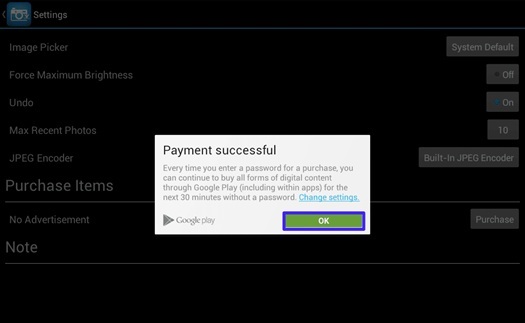 The in-app purchase hacker for android functionality is not what some users might think and therefore it is not recommended. The app at times fails to hack in-app purchase resulting in process restart which is really frustrating for some users. The app has easy to use interface which is the only plus point it has so far. 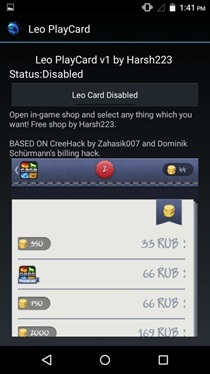 This root app is dedicated to the game lovers as the name suggests that it is dedicated to hack the in app purchases of all the games of playstore. 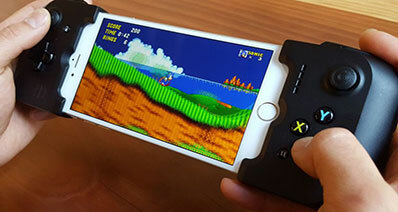 It works perfectly fine and therefore it is highly recommended by top android gamers. 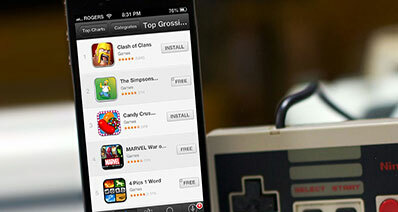 This app can be regarded as the king of in app purchase hacks. The rating and the work is does says it all. 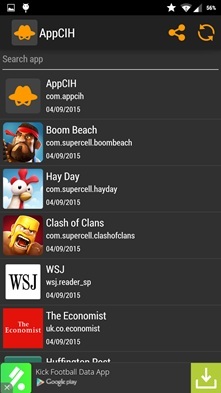 The Game CIH is also dedicated to all the games that are available on the playstore. The best part is that the app is too easy to use and requires no tech proficiency. It is highly rated for superb working. 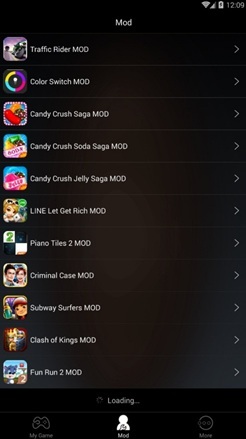 The Game CIH has been developed to ensure that all android avid gamers get the in app purchases without any issue and hassle. This article is just for information purpose only and iSkysoft will not take any responsibility for the illegal activities done by you after reading this article. We neither endorses nor condones any illegal activity that may be performed on your phone after installing any of the above apps or rooting your device.